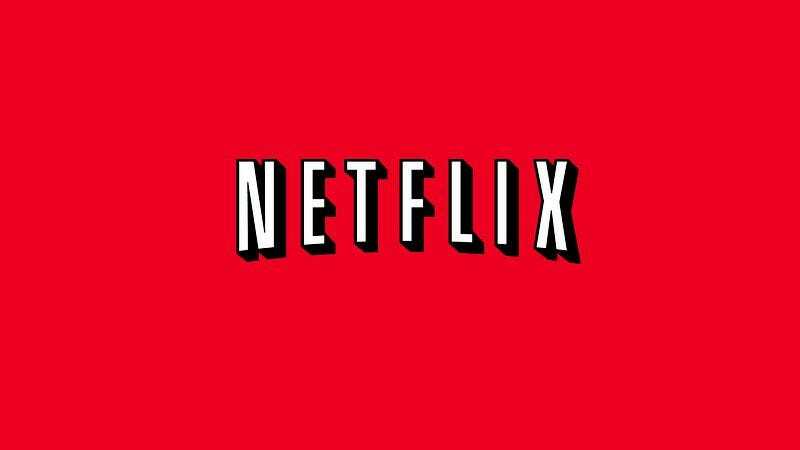 A recent report shows that Netflix is growing steadily, with the percentage of households using the service increasing from 32 percent to 38 percent over the last 18 months. Subscriptions to other streaming services like Hulu Plus and Amazon Prime are increasing as well, up 4 percentage points over the same period. And meanwhile, HBO and Showtime have seen their subscriber base decline by 6 percent over the same timespan.